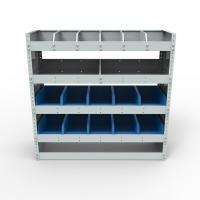 Steel modular van internal racking system. 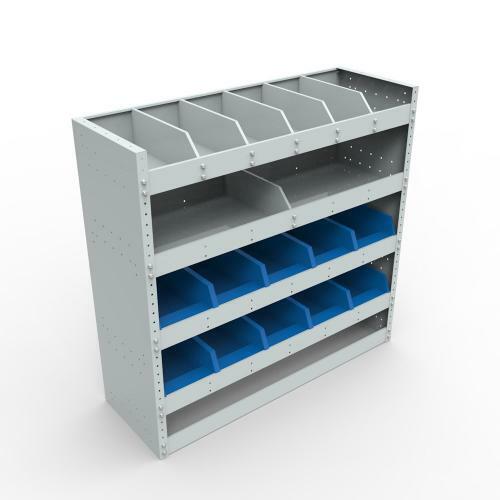 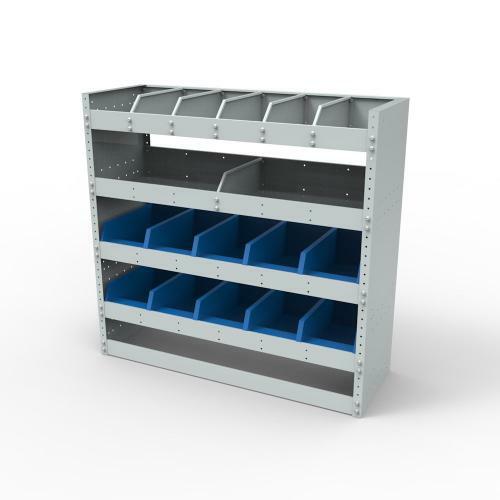 Size 1050mm wide x 360mm deep x 1000mm high, complete with 4 adjustable shelves and 6 adjustable dividers. The shelves are adjustable up an down on 30mm centres to give the clearance that suits what you are carrying. Finished in powder coated light gery. 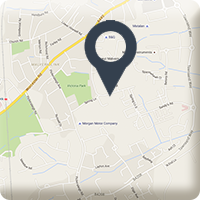 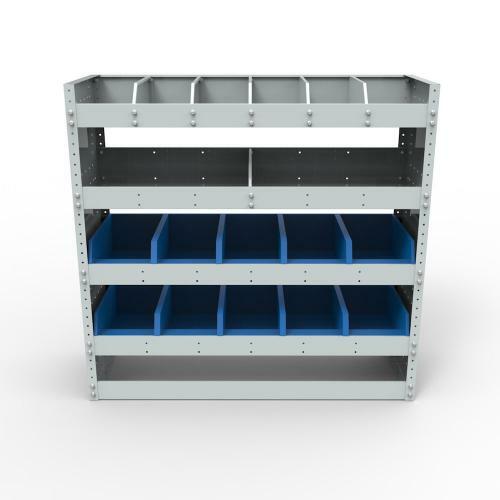 Supplied with bracketing to allow fitting of units into the van, or to join multipleunits together.